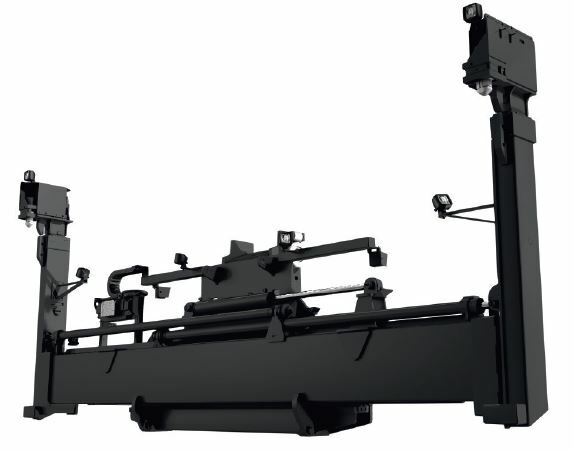 Forklifts 32-52 tonnes equipped with mast-integrated gantries for mounting of topspreaders and piggy-back attachments. Telescopic side-lift spreaders for handling empty containers. 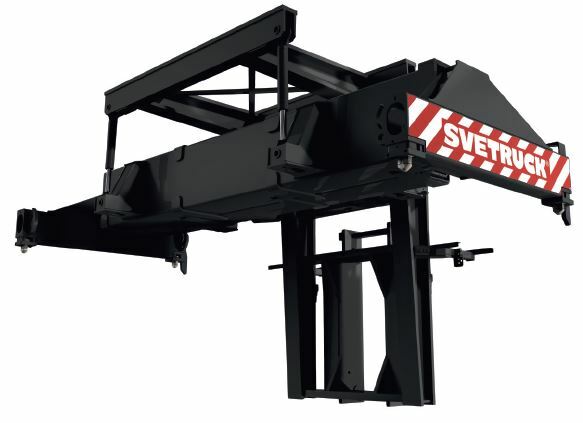 The spreaders can be equipped with different lifting heads to suit the handling of containers in the most efficient way.